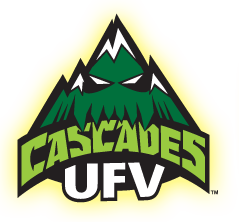 In 2012, Adam Friesen became the third Cascades men’s basketball coach to lead the program since UFV joined Canadian Interuniversity Sport (CIS). Friesen guided the Cascades to Canada West Final Four appearances in each of his first three seasons at the helm, culminating with a conference bronze medal in 2014-15. 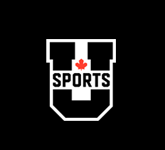 He also oversaw a 29-game regular season win streak extending from November 2013 to January 2015, a run of success which is tied for the second-longest streak in Canada West history. 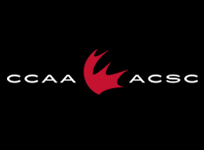 The Cascades have been ranked in the CIS top 10 in each of Friesen’s three seasons. 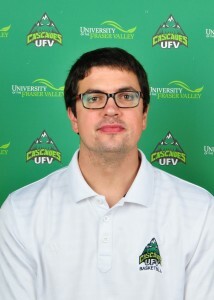 Prior to becoming head coach, Friesen served as an assistant coach with the UFV men’s basketball team for five years. In addition, he has coached at Yale Secondary in Abbotsford. Friesen is a graduate of Trinity Western University, where he was an All-Canadian point guard for the Spartans. 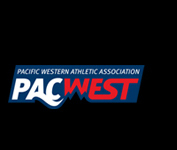 The Bachelor of Arts graduate is TWU’s all-time leading scorer, racking up 1,869 points over 99 games between 2002 and 2005. He also holds Spartans records for career assists (443), points in a season (783 in 2002-03), and assists in a season (183 in 2002-03). Friesen also suited up for the UBC Thunderbirds in 2006-07, helping the T-Birds to a Canada West title and an appearance at the CIS championship tournament.